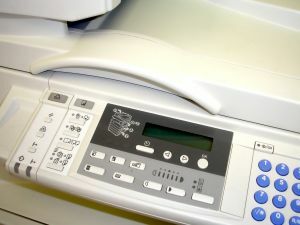 Printer Repair Hub offers Reliable and fast HP Printer Repair, Canon Printer Repair, Xerox Toronto printer Service, Okidata, Zebra Printer Service, Epson Printer Repair in Toronto, Mississauga, Etobicoke, Brampton, Hamilton, Burlington, Oakville, Scarborough and all major cities in and around the Greater Toronto Area. We have highly experienced printer repair technicians who can fix your laser, plotter, thermal or any other printers quickly on site at minimum possible time. Whether you have an laser printer, or plotter or thermal printer, we provide efficient onsite printer service and managed print solution services. We service and repair a wide range of printers including HP, Epson, Lexmark, Zebra, Okidata, Canon, Xerox, Samsung, Brother, Designjet printer repair, IBM and other popular brands. We are the first choice for small and large companies located in the GTA. We also carry a large inventory of printer parts some of which are hard to find. We have a team of highly experienced printer repair technicians in Toronto and we cater to printer repair calls on the same day. 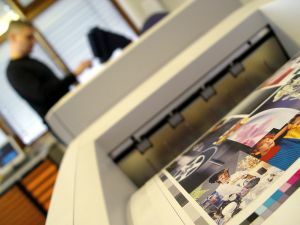 We deliver comprehensive on site printer repairs, support services and printer maintenance solutions throughout Ontario. Our goal is to exceed your expectations in the areas of printer quality, cost and service. Call to arrange a quick appointment at (416) 623-9693 or e-mail us at support@printerrepairhub.com. We will dispatch our printer repair technician at the shortest possible time. We service and repair various types of printers including Color printers, Monochrome Laser, Multifunction printers, Fax Machines, Multi-Function Copiers, Label Printers and Plotter printers. Our Printer Repair Service Technicians carry all the necessary parts, tools including printer vaccum to service clean your printers. They have all the technical competence to repair your equipment on the first visit. We can handle your printer problems in shortest possible time. We also offer a great range of compatible printer parts and laser printer maintenance products for brands such as HP, Canon, Epson, Brother, Xerox and Lexmark. Our competitive rates and trained technicians can come to you the same day or as per your convenient time.